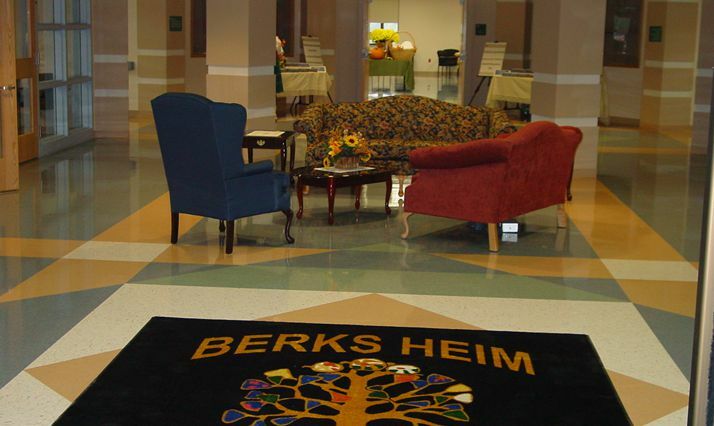 Quandel began construction of the new Berks Heim Nursing Facility in August 2003 and the project was completed on schedule in February 2005. 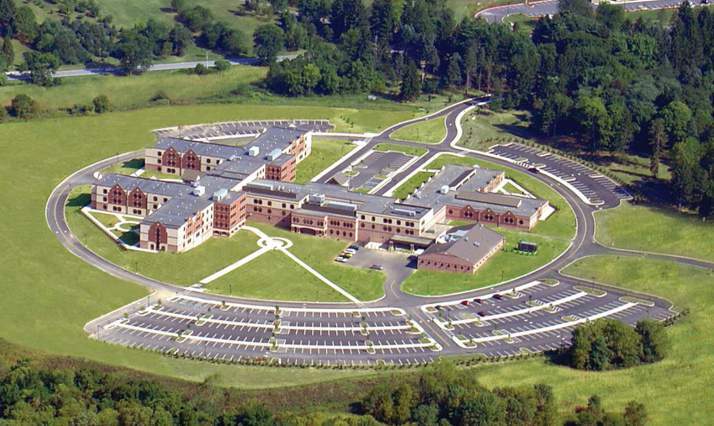 The three-story, 260,000 square-foot nursing facility consists of seven residential units, 28 double rooms, and four single rooms with a capacity of 420 residents. 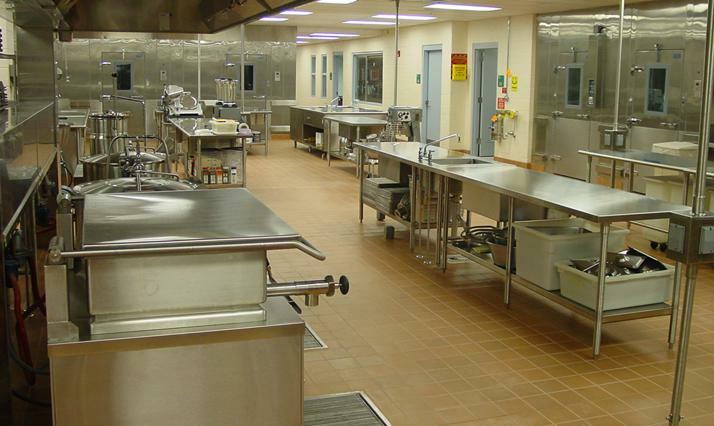 Also included are an in-house laundry, a kitchen, and separate dining area for each resident wing. 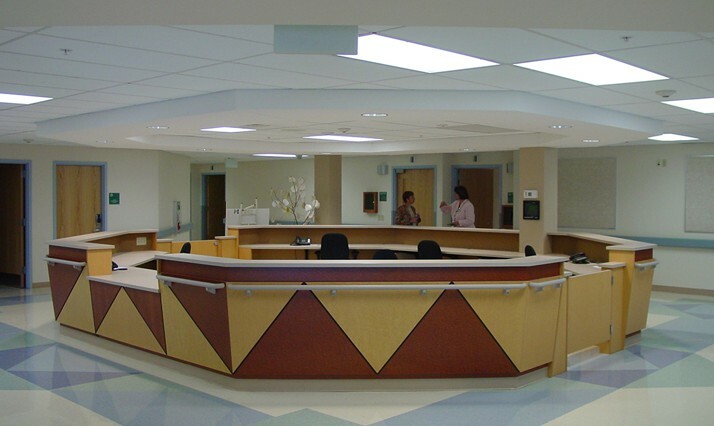 The nursing home contains private ambulance entrance, medical and dental suites, a pharmacy, therapy center, auditorium, and chapel. In addition, there are various lounges and activity rooms for the residents. The construction included masonry, precast concrete, and wood roof framing. 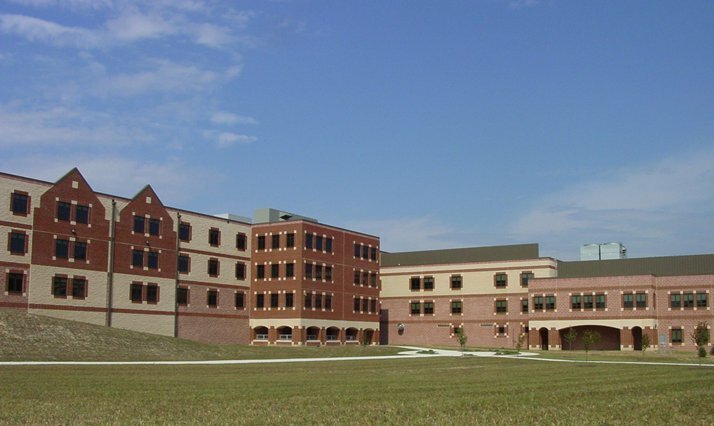 The work included mechanical, plumbing, fire protection, laundry equipment, food service equipment, electrical and telecommunication work, and site improvements, which include a number of courtyards and nicely landscaped areas. I would like to convey our sincere appreciation for the professional manner in which Quandel provided general construction services for the overall scheduling and construction of the Berks Heim Berks County Home. The arduous task of scheduling seven prime contractors was put into the hands of Quandel. Through many meetings, it was evident that Quandel was there for the long haul and the best interest of the County. The team attitude was displayed early in the project and is evident in the final project. With the dedication and commitment of the Quandel team, the County Home was one of the most successful projects I’ve participated in. Thank you for a job well done.